Xenoblade Chronicles 2: Torna – The Golden Country is just a few days from its initial release, but Nintendo and Monolith Soft are still introducing characters. Today’s bio is for Rhadallis, the 107th Indoline Praetor. 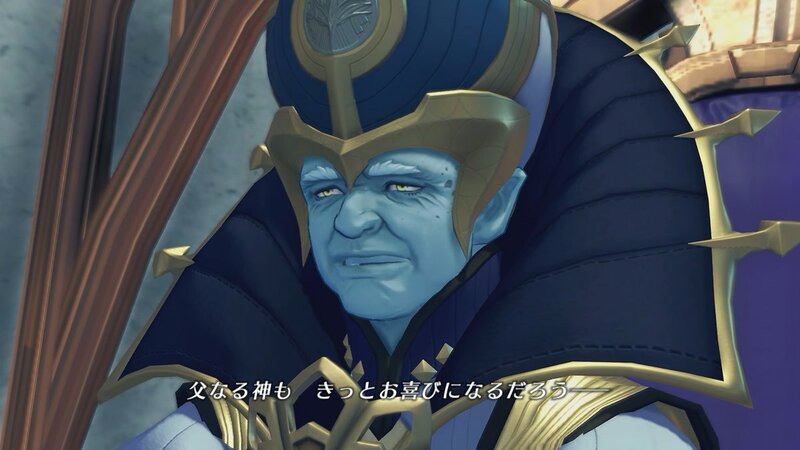 This is 107th Indoline Praetor, Rhadallis (voiced by Yasunori Masutani). 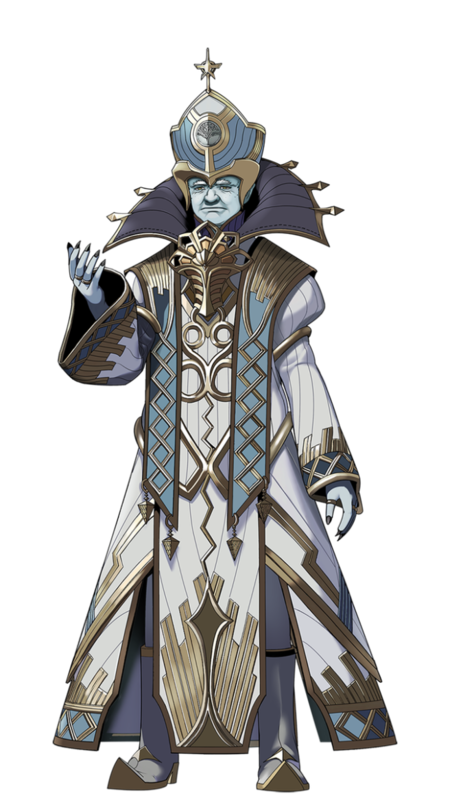 As the leader of the Indoline Praetorium, Rhadallis maintains not only significant religious influence, but huge military influence over Alrest as well. He’s every bit as eminent as he is terrible!